WHATS Singing Sticks Weekend all about? 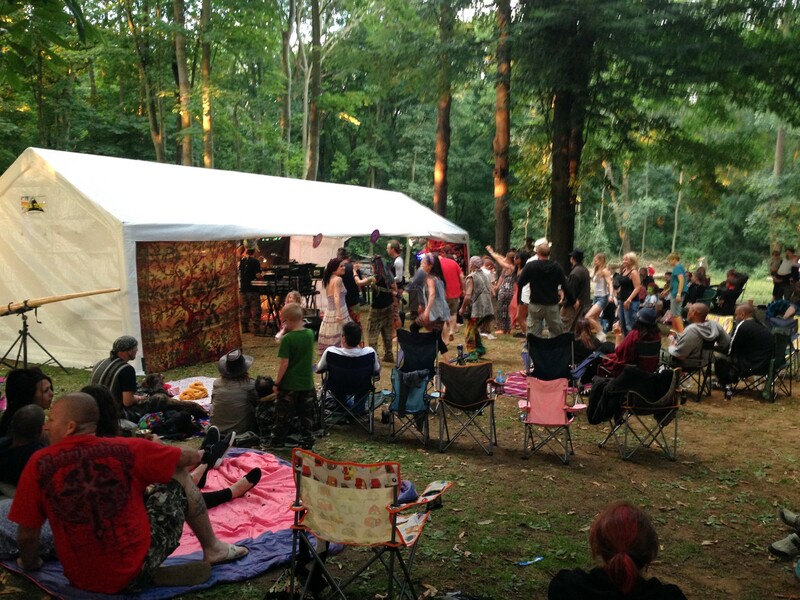 Singing Sticks is a Didgeridoo and World Music Fusion showcase that offers so much more than just a simple music weekend from the oldest instrument on the planet. Bring the whole family for a memorable family weekend!